It’s been almost a month since the release of the highly-anticipated Mötley Crüe biopic and Netflix exclusive film ‘The Dirt’, but it’s honestly bit hard to believe that considering the fact that we just have yet to stop rewatching the movie. To put it simply, the movie is just incredible. It’s funny, sad, inspiring, and exciting all wrapped into one. The film tells the story of how four misfits all came together to form the world’s most notorious rock band. The movie is a true showcase some amazing acting chops. The four gentlemen that portrayed each member of the band did a phenomenal job. But they weren’t the only ones that played their respective roles well! 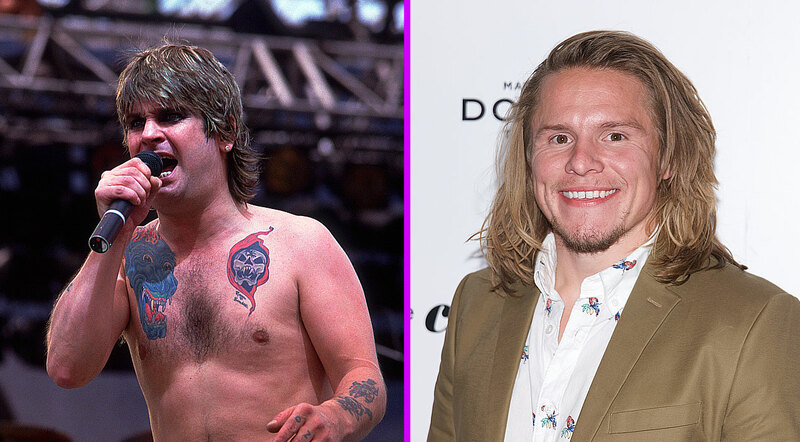 When the news broke that actor Tony Cavalero was set to play Ozzy Osbourne, fans weren’t sure what to think. Some were on board, but a lot were skeptical. That all quickly changed once they saw the film. Tony’s scene was short, but it was amazing… and gross as all hell. The scene is depicted from the infamous story from the book where he and Nikki Sixx both snort ants and lick up their own urine. Yup, charming stuff, huh?